This post was an assignment for #mscde – Understanding Learners in an Online Environment. 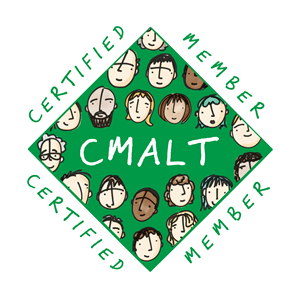 It is my reflection of a learner challenge, a new motor skill. It was submitted in March 2017. 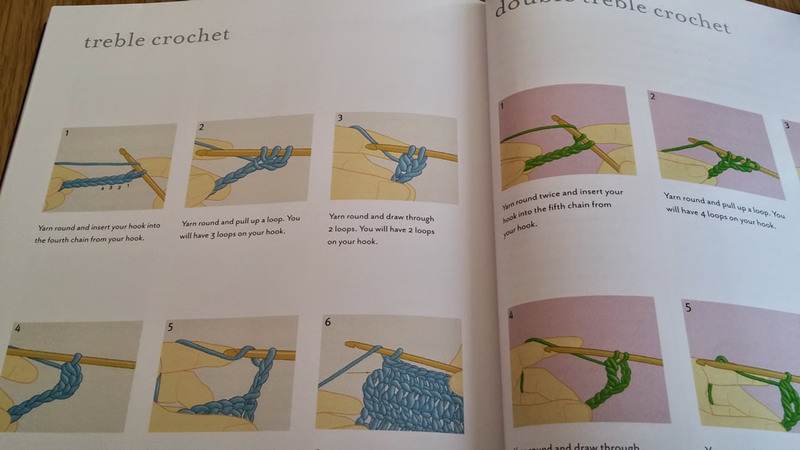 Upon initially reading the assignment I immediately thought of crochet, a skill that has alluded me from childhood. However, examining the details I worried this would not be enough of a departure from knitting, a skill I already possessed. Turning to the discussion forum to check out the feasibility it was interesting that a difference of opinion from each tutor transpired. Weighing this up together with the practical realities of being extremely short of free time I decided to forge ahead with crochet. My grandmother was prolific at crochet and I have memories of her attempting to teach me. The memories are unclear but I recall her frustration at my failure to acquire the skills. During the same period, I learned to knit but without significant problems. Over the years crocheting has nagged away as a lost opportunity and I have returned to it sporadically without success. 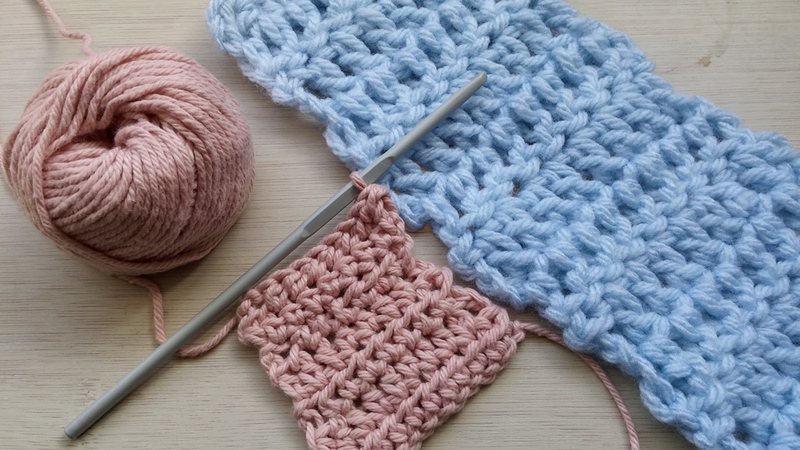 Logically, the similarities with knitting mean that crocheting should be straightforward. Why do I have a mental block to this skill, one so many people have told me is easier than knitting? The real test is whether the extrinsic motivation afforded by the assignment would prove more effective than my own intrinsic motivation, which has failed over the years. I began the challenge by gathering the essential equipment, hooks and yarn, and dusting off crochet books that had been languishing on the bookshelves from previous failed attempts. Since my last foray children’s books now sit alongside the textbooks, potentially holding the key. Practically, I do not know a crochet teacher and due to my restricted time table finding a set time would be challenging. Therefore, technology may provide a surrogate teacher. Since my last attempt at crochet YouTube has become an easy to access repository, to the point of being able to watch instruction videos on my phone anywhere and at any time (Alexander & Boud, 2001). The combination of books and videos would serve me to take Piaget’s assimilation theory literally, constructing new crochet knowledge from scratch whilst incorporating my existing experience of knitting (Simatwa, 2010). At the outset key barriers were the lack of time and my mental block to learning crochet. However, several directly related task barriers also proved difficult at the start of the project. The first of these is that the terminology used for the different types of stitches varies between the UK and US which caused initial confusion. 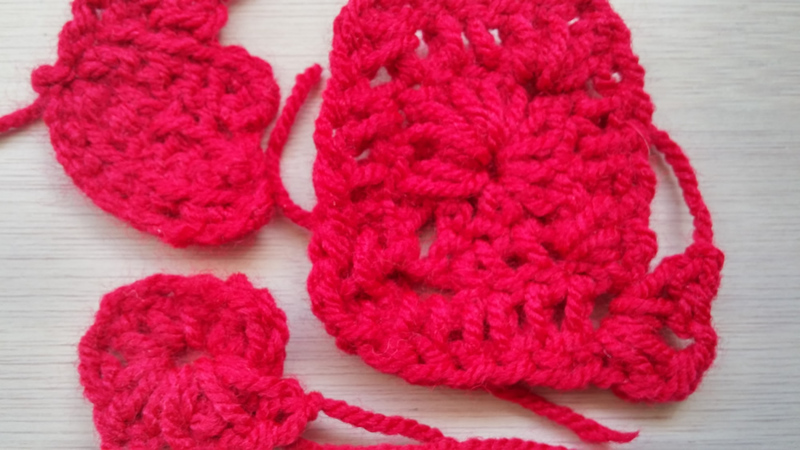 For example, double crochet in the UK is single in the US and treble in the UK is double crochet in the US. Trying to set this aside I began with the ‘How to crochet’ section of the children’s book. Starting with a slip knot and working up a chain of stitches was straightforward, but the next step of ‘working in rounds’ ended up in tangles. Skipping on from this to different stitch types the photographs, although clear, omitted specific steps and lacked fluidity and three-dimensional features (figure 1). To overcome this barrier, I searched YouTube for beginner tutorials. 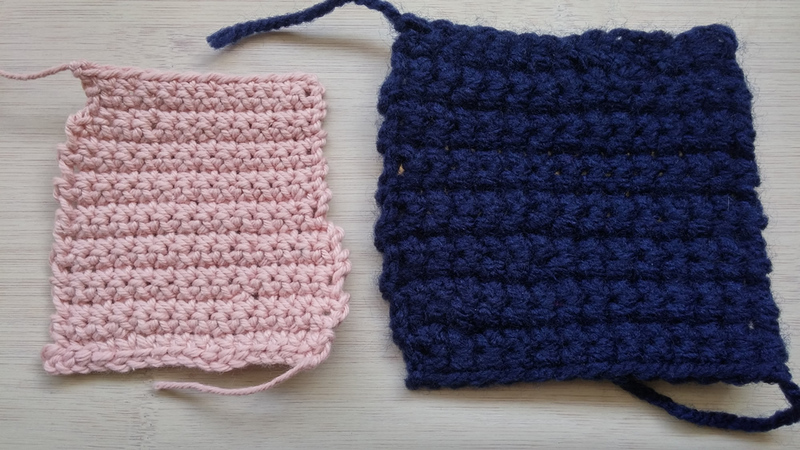 However, these had their own barriers, being difficult to follow and requiring significant pause/play; I struggled to manoeuvre between them and crochet. It was almost impossible to identify where to put my yarn and/or hook. Figure 2 shows some examples of snarled products from ‘Granny Square’ video tutorials. Now tiredness and frustration began to take hold and reading the discussion forum other classmates were achieving crochet success. This together with my imperfections, void of positive feedback brought me close to giving up (Alexander & Boud, 2001; Norman, 1993). The sense of play had well and truly gone (Barab, Arid & Jackson, 2005). However, thinking of the pending deadline, my internal “strategic learner” wanting to gear “work to the perceived preferences of lecturers” (Entwistle, 2005), brought about a renewed surge of determination. I returned to YouTube for beginner videos and stumbled on an unseen ‘learn to crochet’ series. This discovery made me realise the previous tutorials were purely instructional, ‘do as I do’. These new videos, not only started at the beginning but elaborated, such as ‘when I first started to learn a common mistake I made was …’, ‘I am often asked why the piece veers off and this is because …’. Each of these videos had more focus on exactly where to insert the hook, how to correctly hold the work and how to wrap the yarn around the hook. The pace was much slower than previous demonstration videos and the instructor also used diagrams to further explain each stitch type. This scaffolding speaks of Vygotsky’s zone of proximal development (Cheyne & Tarulli, 1999) and replaces the cultural passing down of the skill from those from previous generations. By following these I managed to create basic squares (figure 3); however, I was still finding counting stitches difficult, demonstrated in the left-hand example which reduces in width. However, by revisiting the videos I managed to create the straight sided version on the right. Gradually, I am working through the stitches (figure 4) and building confidence until this week I finally found myself working in an almost unconscious rhythm without referring to the video. This is my consideration of success. This experience has highlighted my susceptibility for letting demotivation prevent me from working through initial problems. When things got tough and I was tired and pressed for time, my work looked nothing like crochet, and I nearly gave up completely. I had fallen into my own trap of trying to learn a practical skill by methodically reading about it and then becoming disillusioned by attempting overly complex projects. I allowed the terminology to cognitively overload me before realising that this understanding could wait until I had truly mastered the basics. On one hand, I have successfully learned how to crochet, however, as Kahneman acknowledges “what we consider as ‘expertise’ usually takes a long time to develop”; I am only at the very beginning of a long learning journey (Kahneman, 2011). As I am yet to learn to combine stitches and read patterns I remain very much a novice. Sadly, the reason for the block remains unresolved. One possibility may be connected with the fear of learning (Papert, 1980). Whilst this theory originated with mathematics one element, cultural resonance, alludes to crochet as no longer being a social requirement. However, this does not explain why knitting wasn’t a problem, only crochet. Alexander, S. and D. Boud (2001) Learner still learn from experience when online. In Teaching and learning online; pedagogies for new technologies. J. Stephenson. London, Kogan Page: 3 – 15. Barab, S., A. Arici and C. Jackson (2005) Eat Your Vegetables and Do Your Homework: A Design-Based Investigation of Enjoyment and Meaning in Learning. Educational Technology 45 (1): 15-20. Cheyne, J. A., and D. Tarulli. “Dialogue, Difference And Voice In The Zone Of Proximal Development”. Theory & Psychology 9.1 (1999): 5-28. Entwistle, N. (2005) Contrasting perspectives on learning. In: Marton, F., Hounsell, D. and Entwistle, N., (eds.) The Experience of Learning: Implications for teaching and studying in higher education. 3rd (Internet) edition. Edinburgh: University of Edinburgh, Centre for Teaching, Learning and Assessment. Kahneman, Daniel. Thinking, Fast And Slow. 1st ed. London: Penguin, 2011. Print. Papert, Seymour. Mindstorms. 1st ed. New York: Basic Books, 1980. Print. Simatwa, Enose. “Piaget’s Theory Of Intellectual Development And Its Implication For Instructional Management At Presecondary School Level”. Educational Research and Reviews 5.7 (2010): 366-371. I had some of the knowledge of crochet stitches but held my hands wrongly as I had taught myself. I was lucky enough to attend a one day workshop that gave me a head start in reforming my technique, but I needed to back that up with plenty of practice. I agree with Kahneman about time but think that handicrafts also involve what a teacher once called ‘muscle memory’ to me and that’s why reinforcement is so important. When I have been learning a new technique such as yarn in left hand crochet, or continental picking knitting as opposed to English throwing knitting, I have found that my first attempts are very tight and look unsatisfactory. This fits with your ideas on demotivation. Once muscle memory starts to be achieved, out crochet (or knitting ) tension can start to relax and even out. I guess that social context might help for support and I have read about crochet-along projects where many people do the same project in tandem and communicate with each other. For me, a strong desire to do the thing I am trying to learn seems very helpful to get me past the mini-failures. I am really curious about how and why you learned to knit as I am wondering if that might explain the difference. Anyway – thanks again for the post. Thank you Frances. What an interesting post, highlighting the differences between Ravelry and FB, one being supportive of learning the other more superficial. The concept of ‘x-along projects’ sounds great as an effective way to get over stuck points. Looking back I can’t remember how I first learned to knit, I assume it was with my mum. Formally, though I attended a small country primary school and we (girls!) formally did knitting once a week at around age 7/8 and I remember clearly making a pair of mittens (lots of undoing involved). However, my technique remains very much my own – slow but sure with consistent stitches – probably not the correct one (my mother-in-law is always amazed at my slowness). In contrast, I have been trying to learn to doodle over the summer and it is such a different type of task with different hurdles but equally as much fun. Again online videos and books have been the key resources but they are only valuable with a supportive community of people alongside. I love that these skills can be ever improved, that the learning journey doesn’t end. Sounds like a fantastic retirement from my viewpoint.